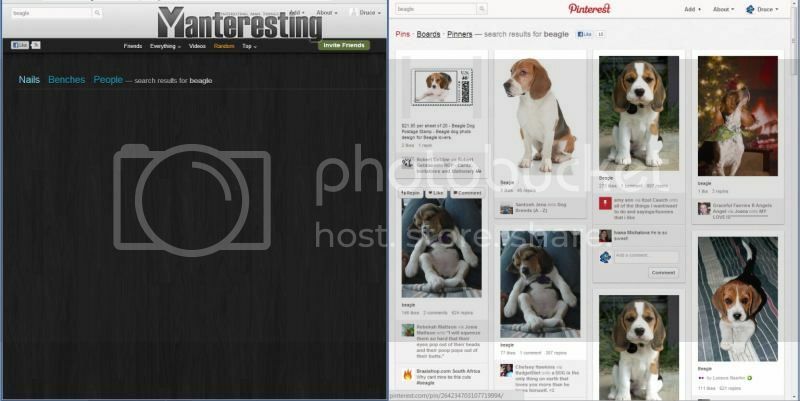 I created a Pinterest account out of interest since I saw a lot of buzz surrounding that site. It being similar to a facebook or instagram in that it has a newsfeed, but the difference is in the way the data is presented. Then this Manteresting thing comes along. I did a comparison. 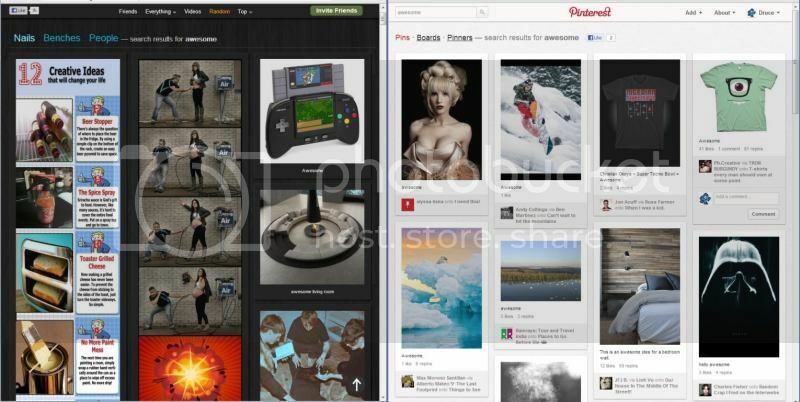 Pinterest is fun for a lot of people since they get to share their pictures around as well as share things they see around the internet. People create their own “boards” or classify their pictures then other people get to follow those boards they find interesting. What keeps me from coming back to Pinteresting is that majority of users are women. As a result, the things being posted are mostly girlie stuff. Shoes, cake, children, dresses, flowers… the list goes on. The only time I go back is when I want to look at beagle pictures. This is where Manteresting fills the gap. 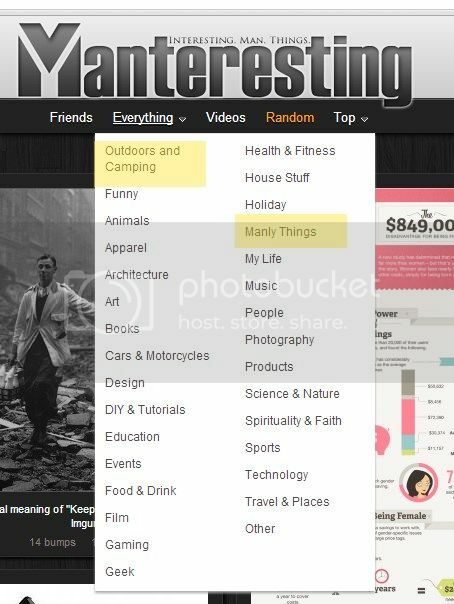 This site is Pinterest for men. Meaning it focuses more on the interests that guys would like. Sports, cars, jokes, beer and the like. Since Manteresting is still pretty new, there are quite a number of things they still need to fix, like for filtering duplicate pictures. There’s also not a huge database yet so that’s something that I assume would get addressed over time.